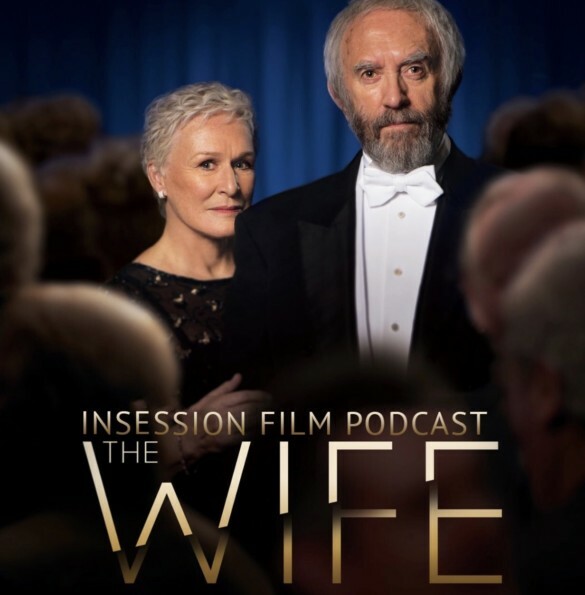 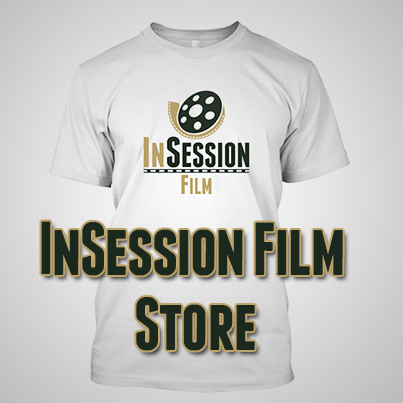 This week on the InSession Film Podcast: Extra Film segment, we discuss The Wife starring Glenn Close and Jonathan Pryce, as well as the comedy Support the Girls starring Regina Hall and Haley Lu Richardson. 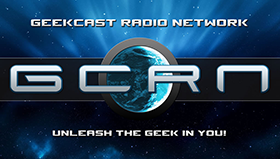 Jay and Ryan once again hold down the fort together, offering up some wonderful discussion on these two films. 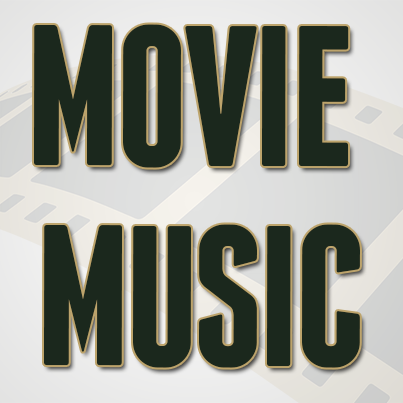 Both films have garnered high praise for their respective leading actresses (specifically Glenn Close and Regina Hall); do Jay and Ryan offer up the same praise?